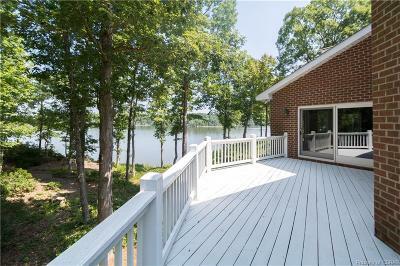 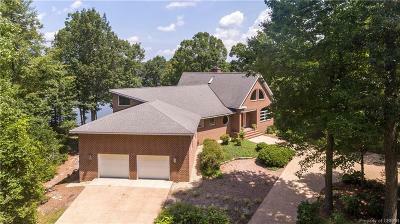 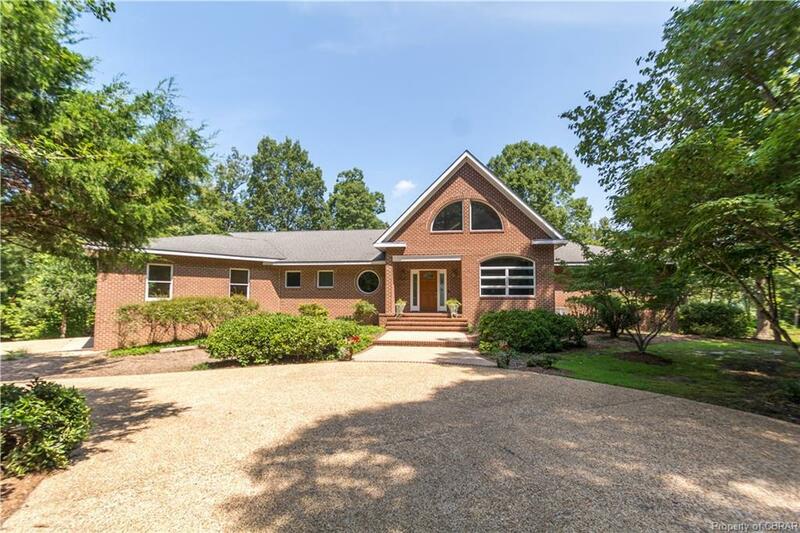 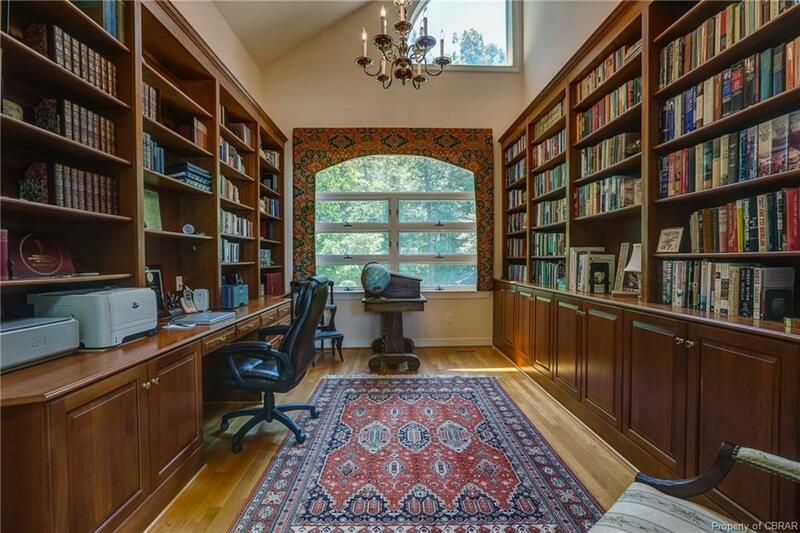 Whether you're taking in the dramatic water views or boating the Rivers, this exceptional Brick Transitional on 5.2 Acres along the shores of the Corrotoman River has it all. 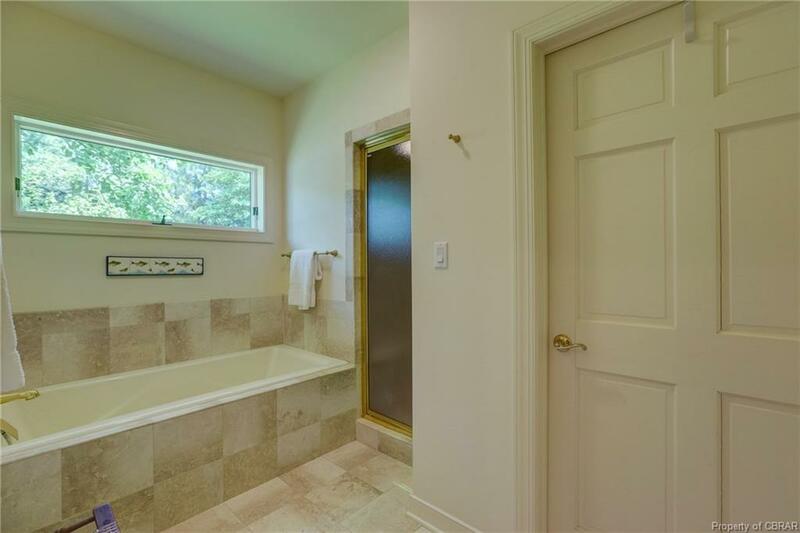 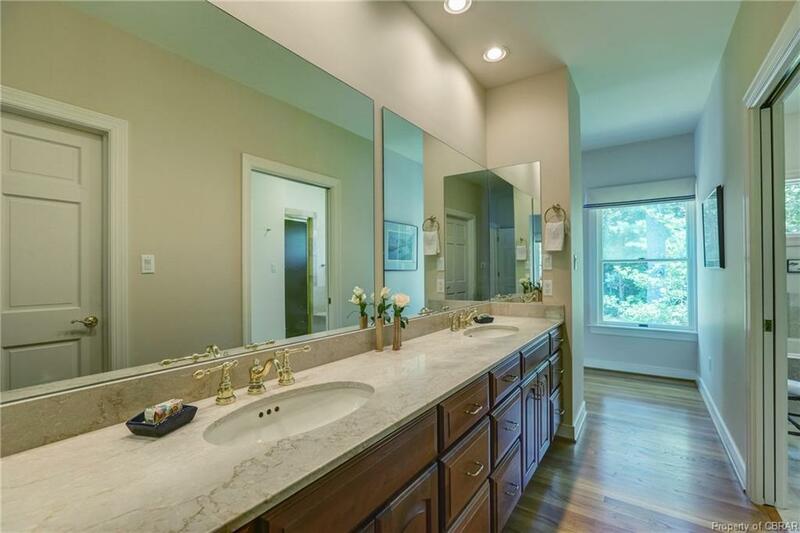 Featuring 4 Bedrooms, 3 Full Baths and one Powder Room. 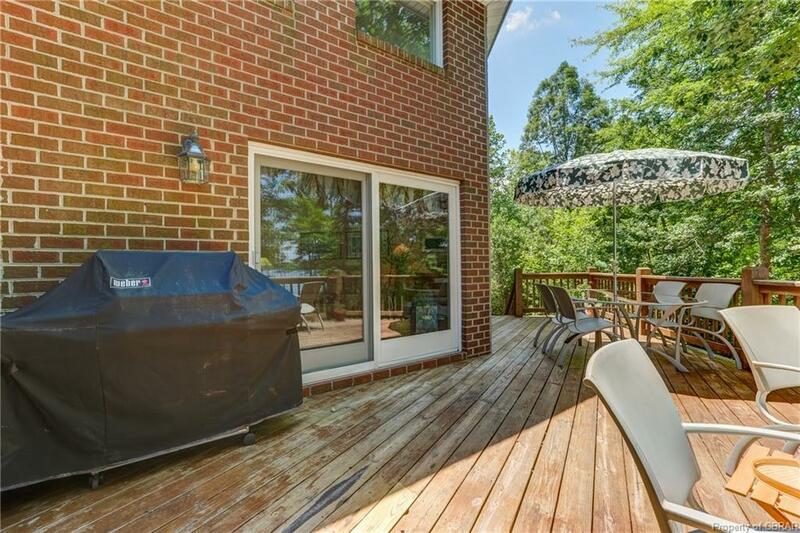 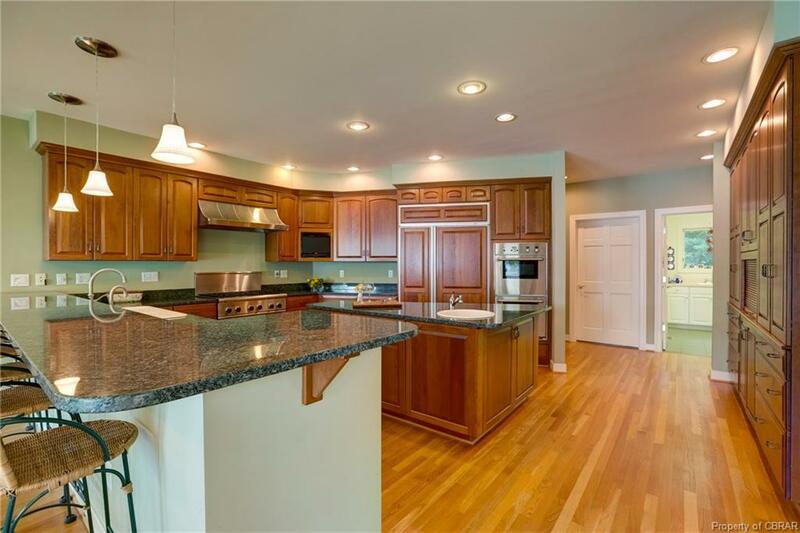 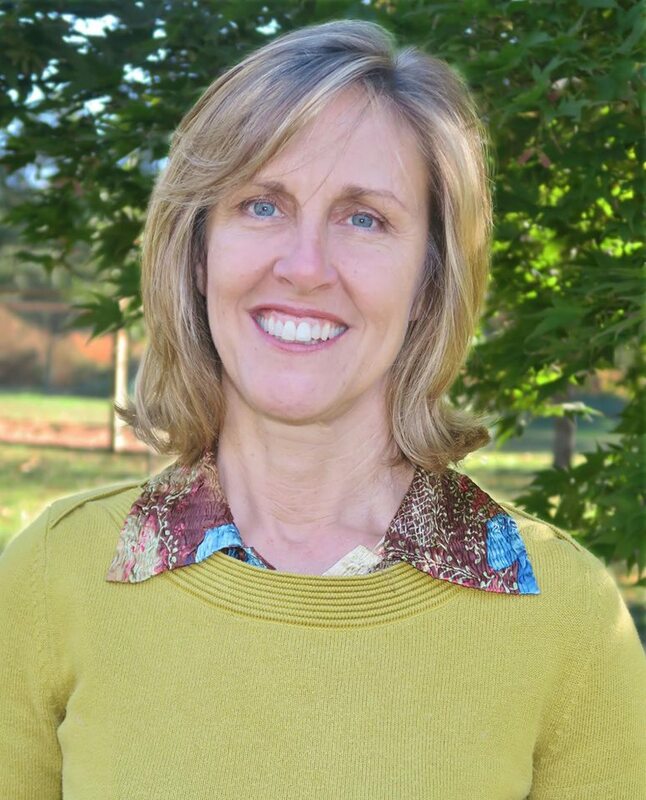 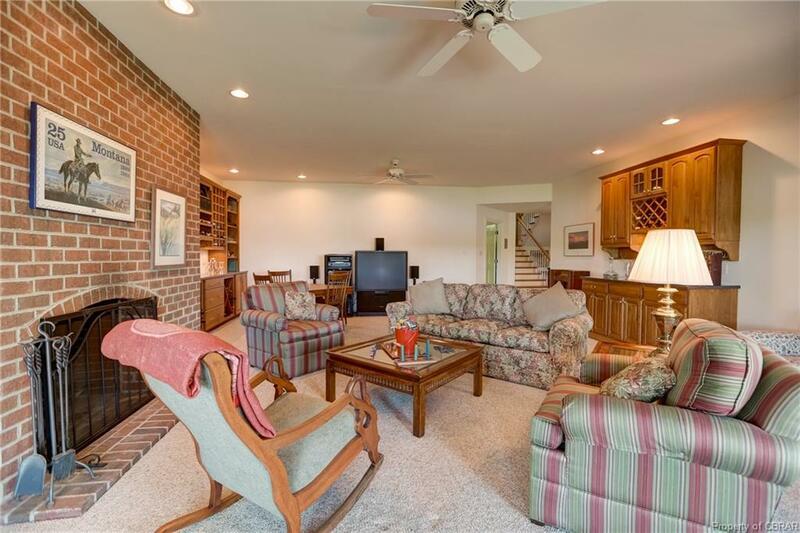 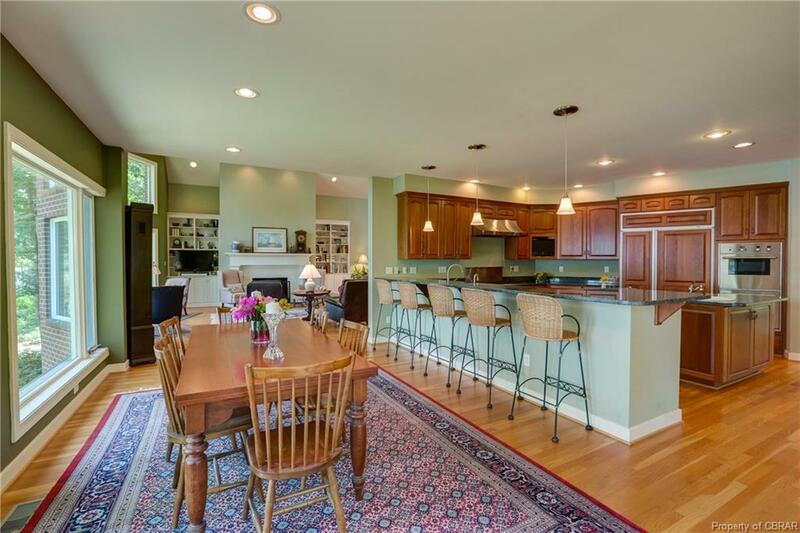 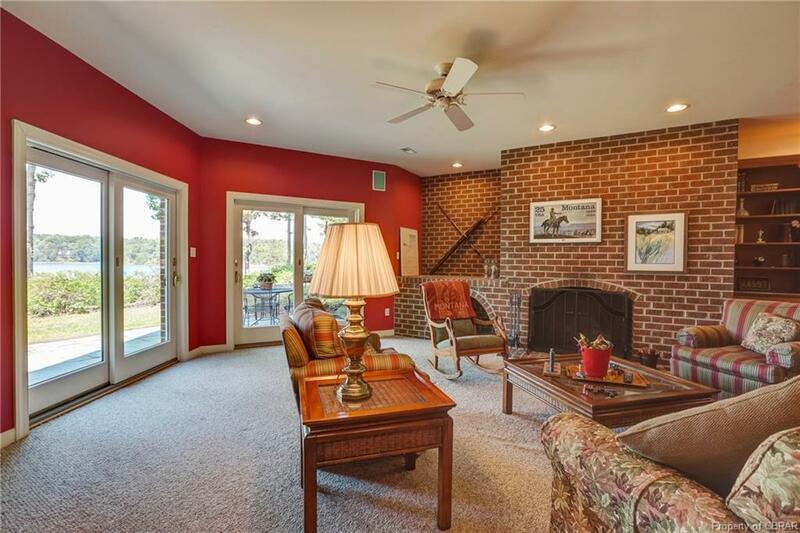 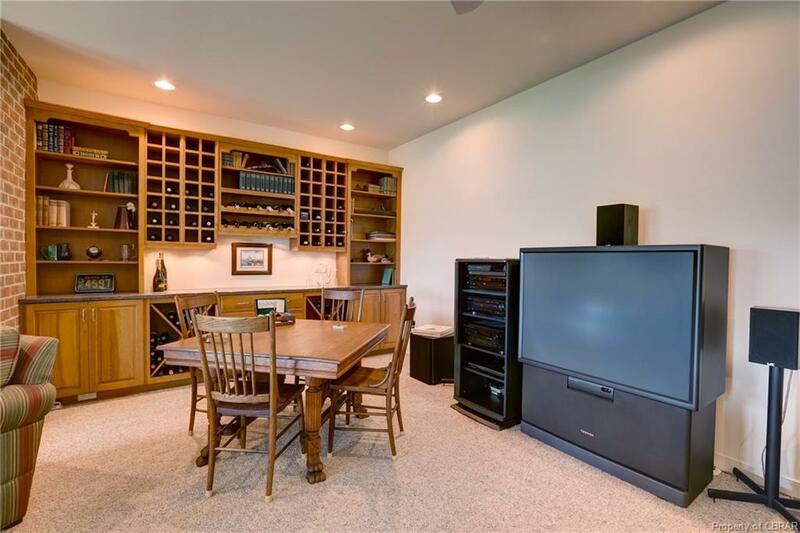 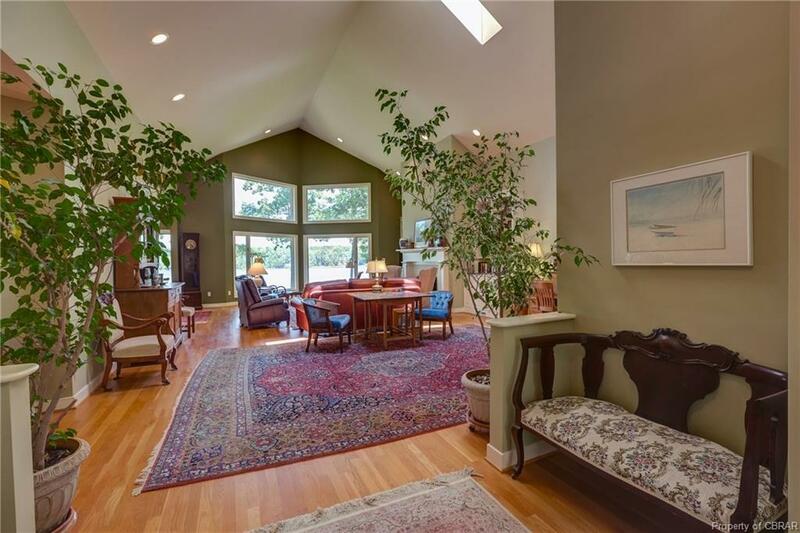 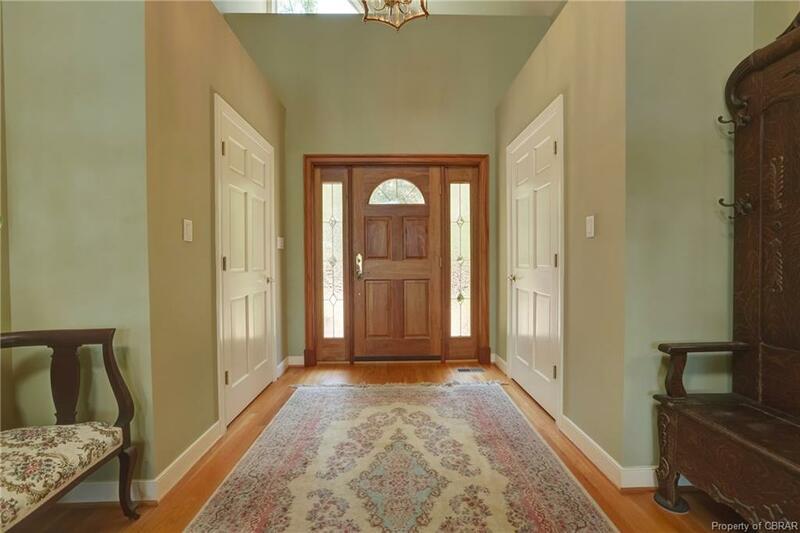 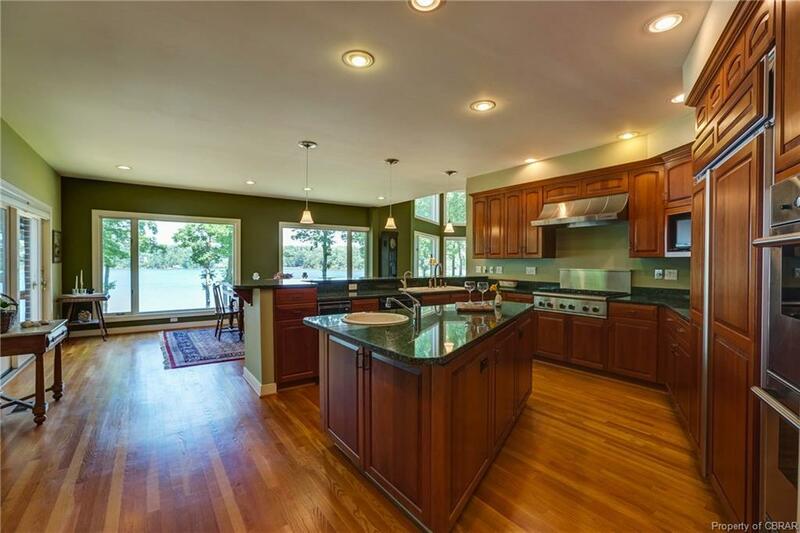 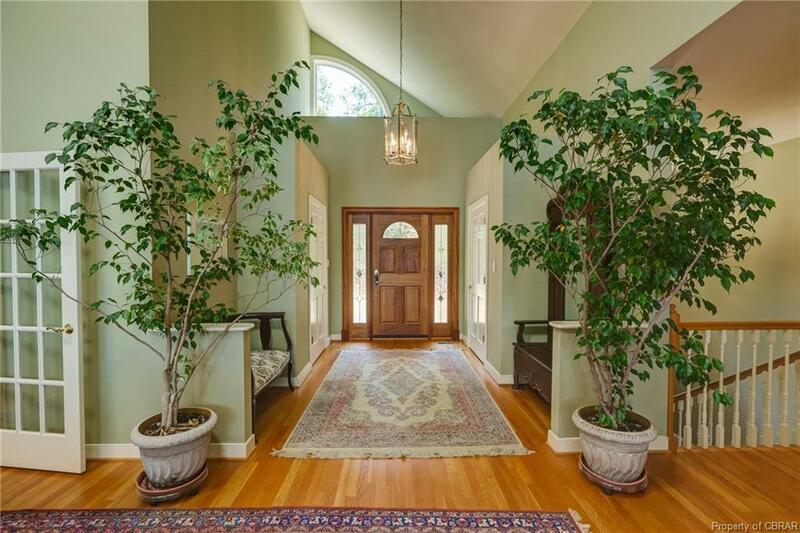 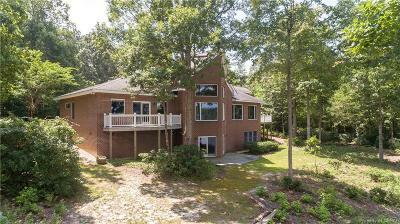 Spacious, Custom Chef’s Kitchen and Great Room with Wall of Windows, Vaulted Ceilings and Fireplace. 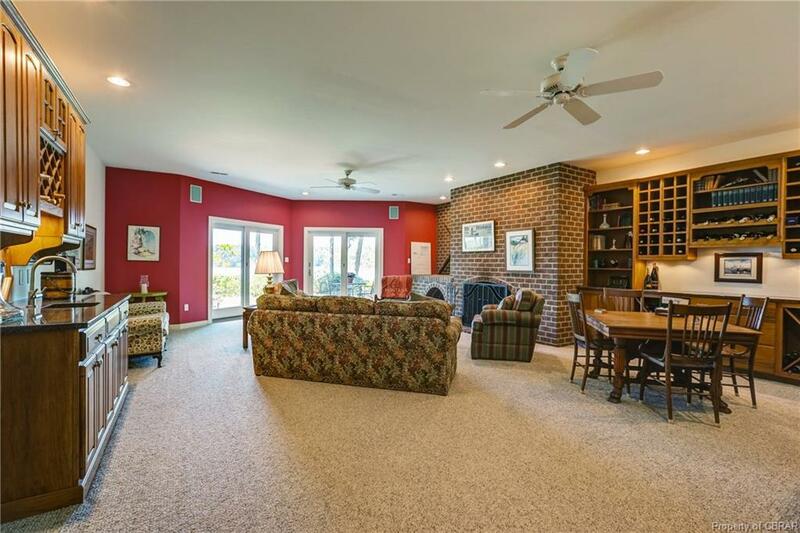 Open Floor plan is ideal for Seamless Indoor to Outdoor Entertaining. 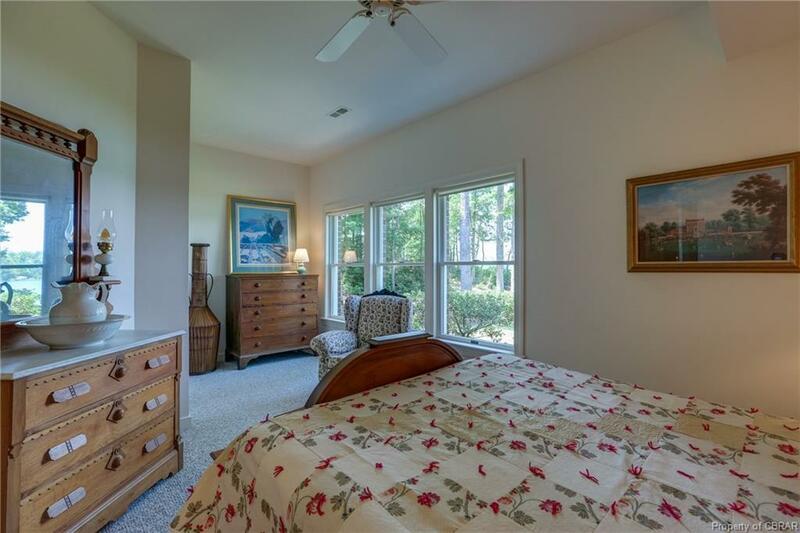 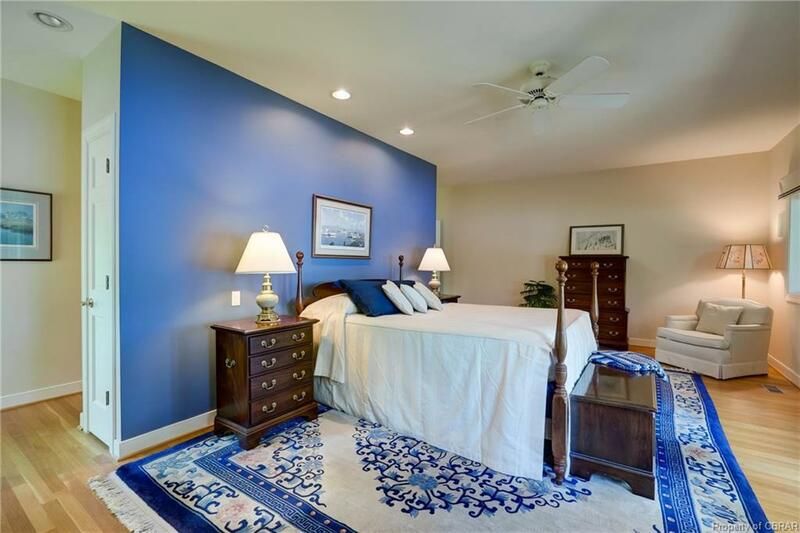 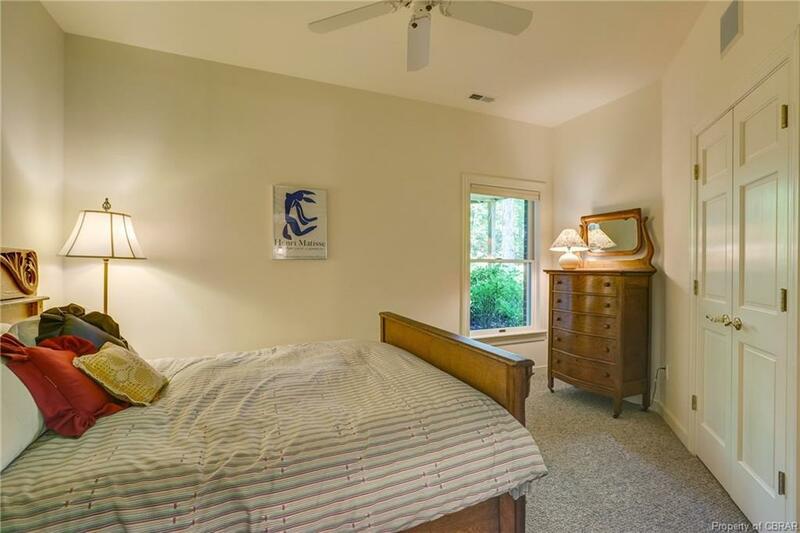 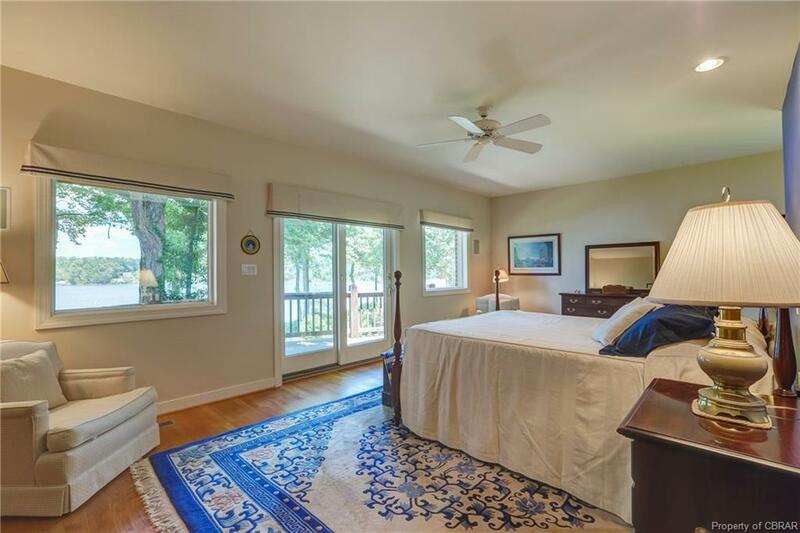 First floor Master Suite with Private Balcony, three Lower Level Bedrooms plus Family Room with Wet Bar and Fireplace. 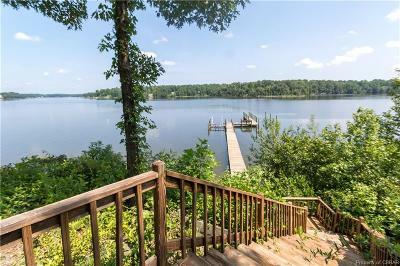 Ideal Waterside Living with Spacious Waterside Decks, Deep Water Dock with Sitting Area, Boat Lift and Mooring. 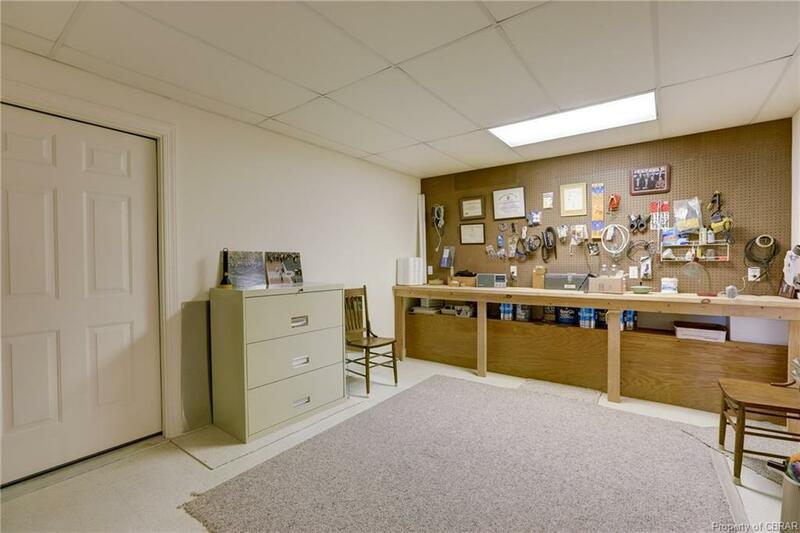 Attached Garage and Detached Barn with Drive Through Garage and Workshop. 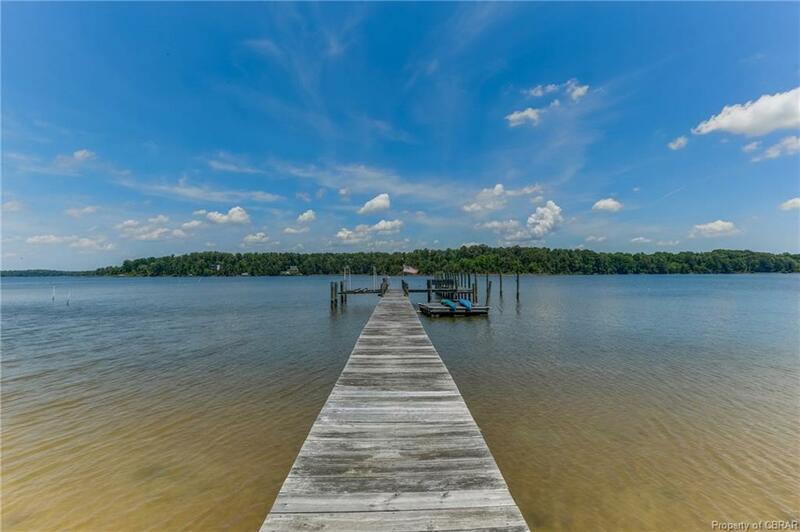 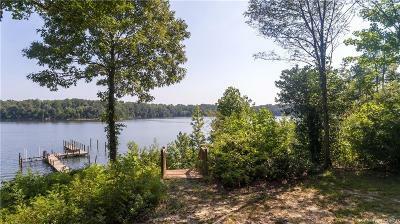 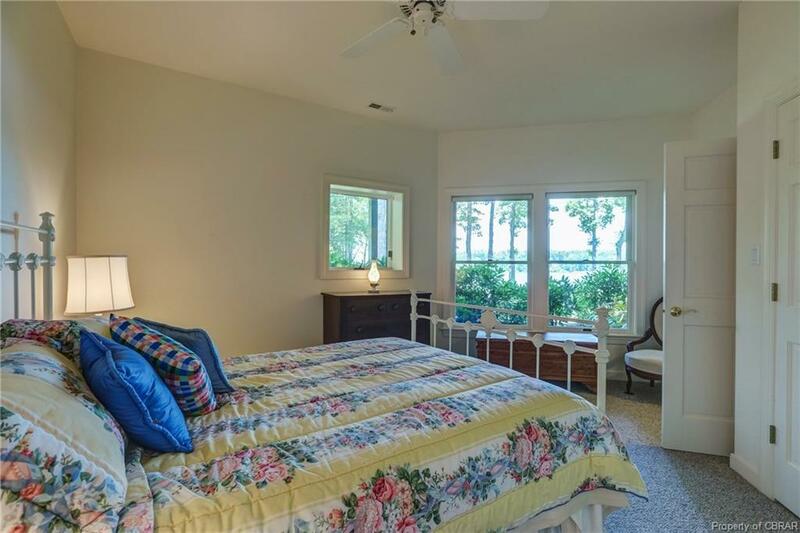 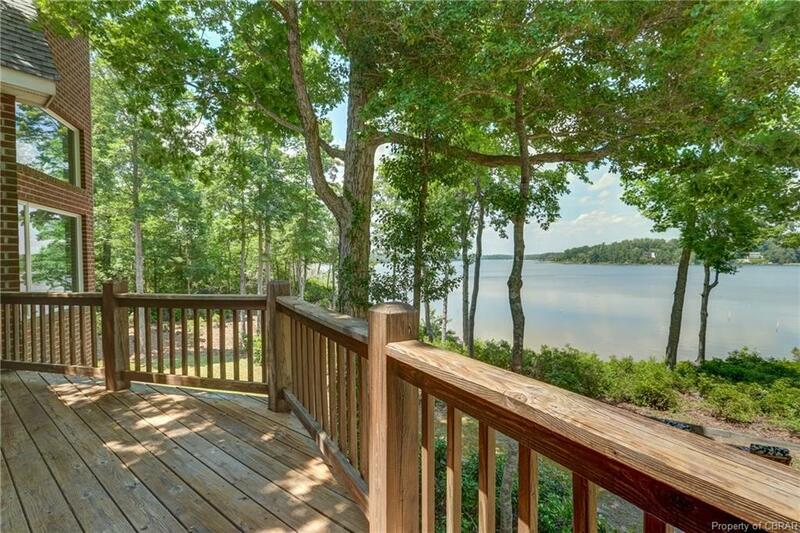 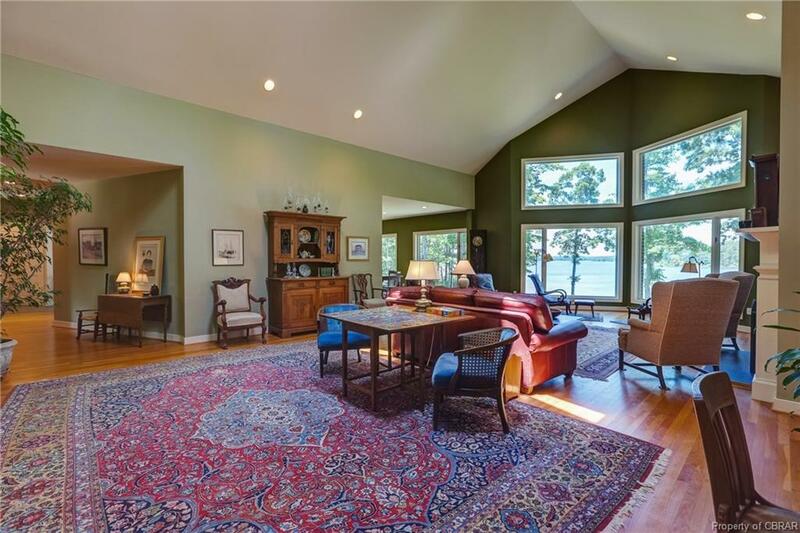 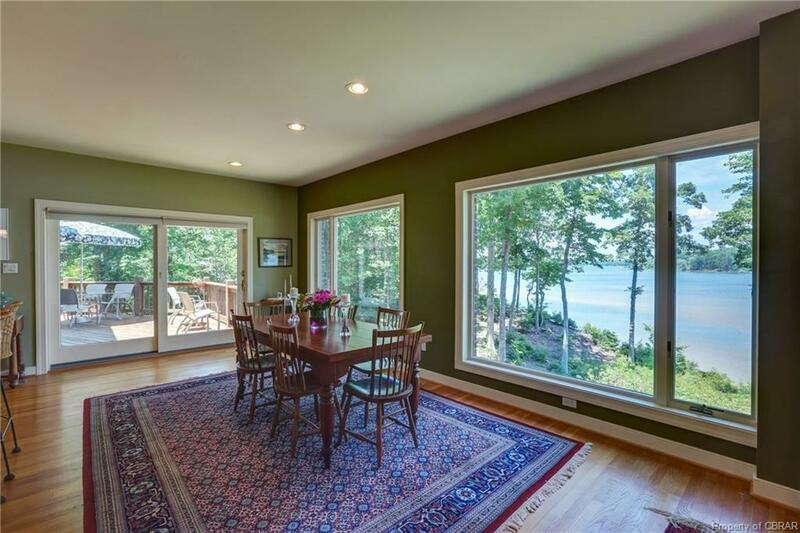 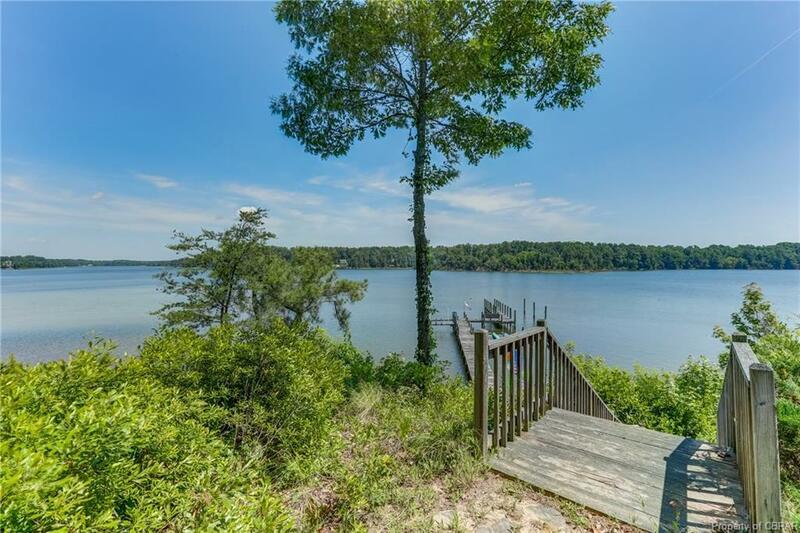 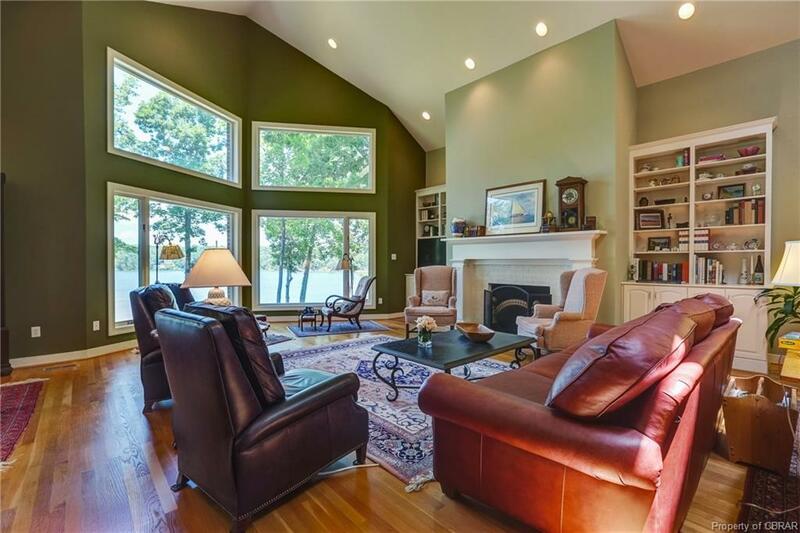 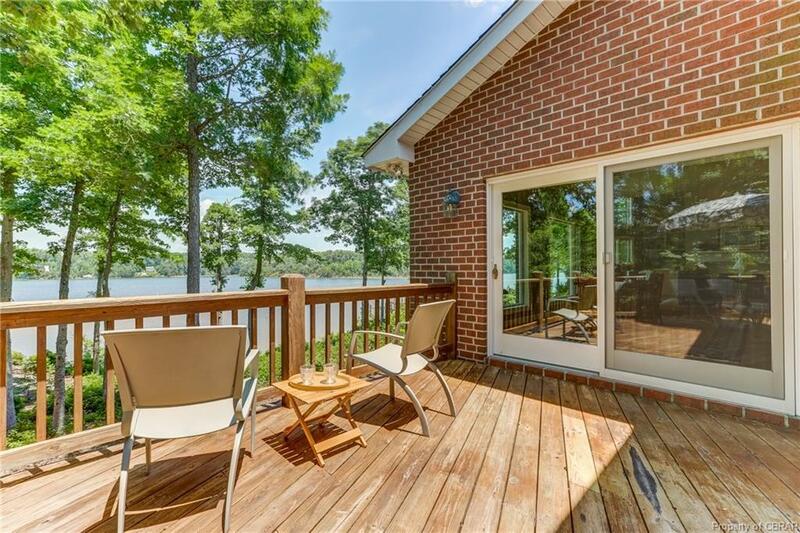 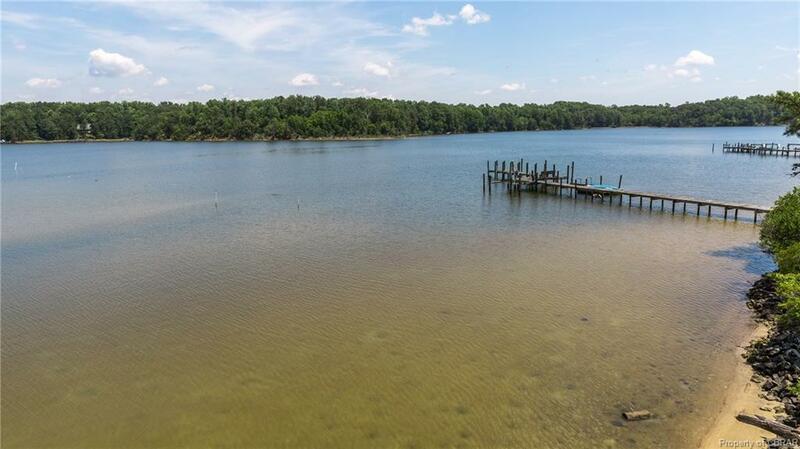 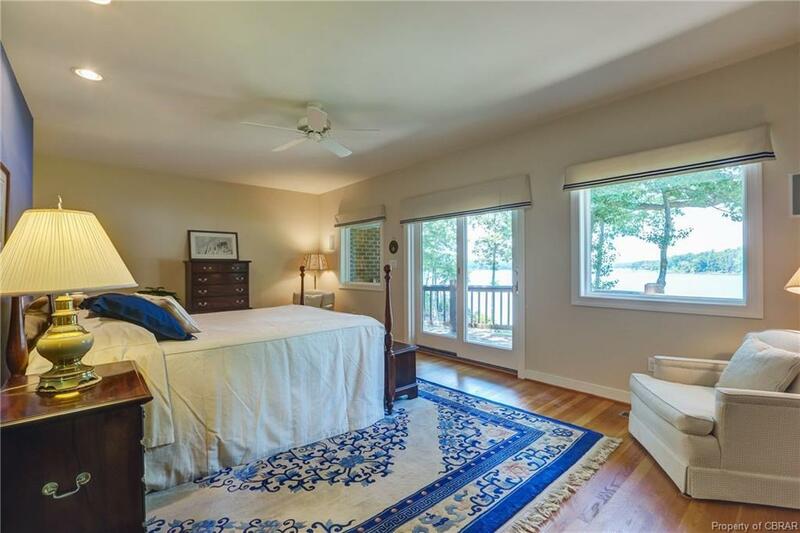 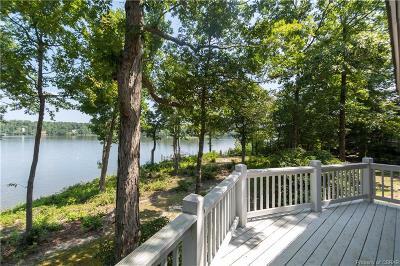 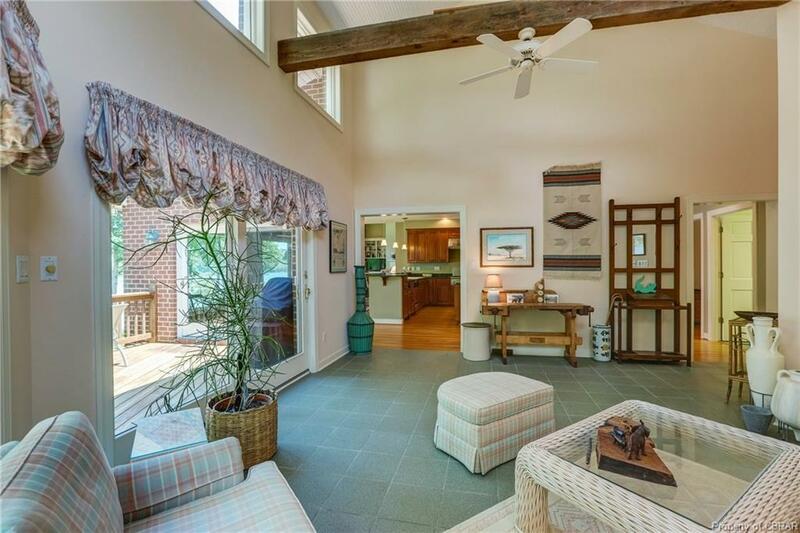 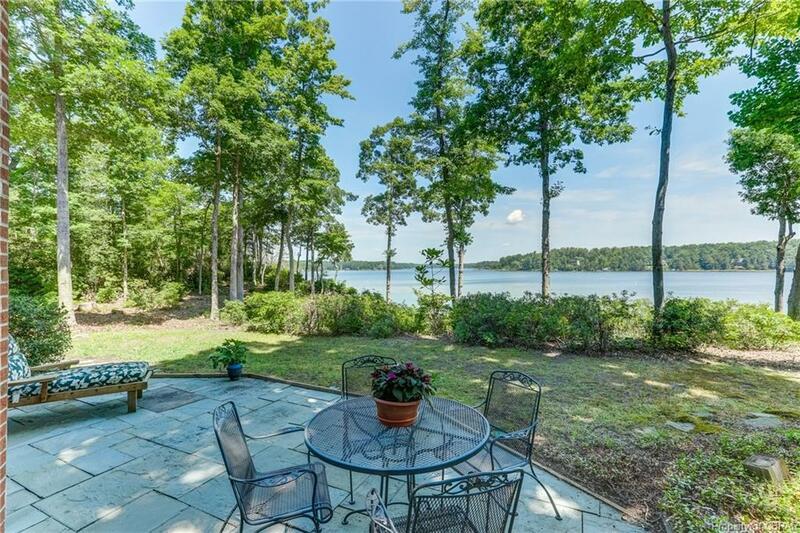 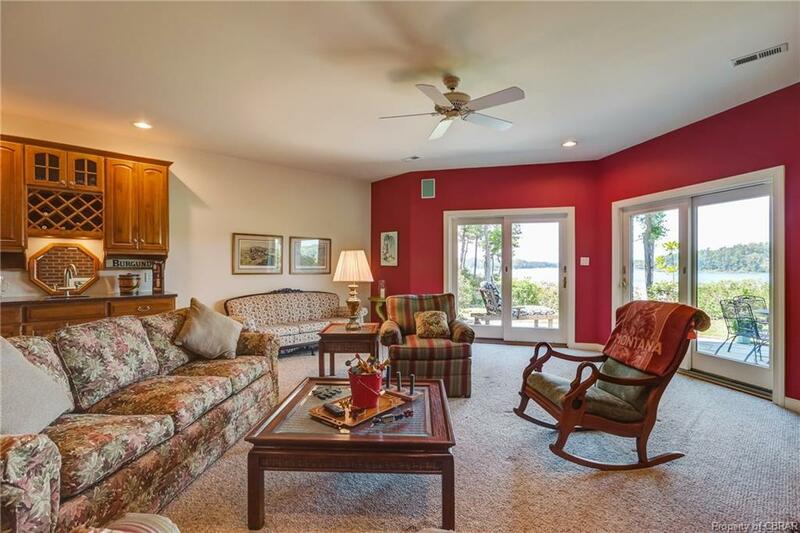 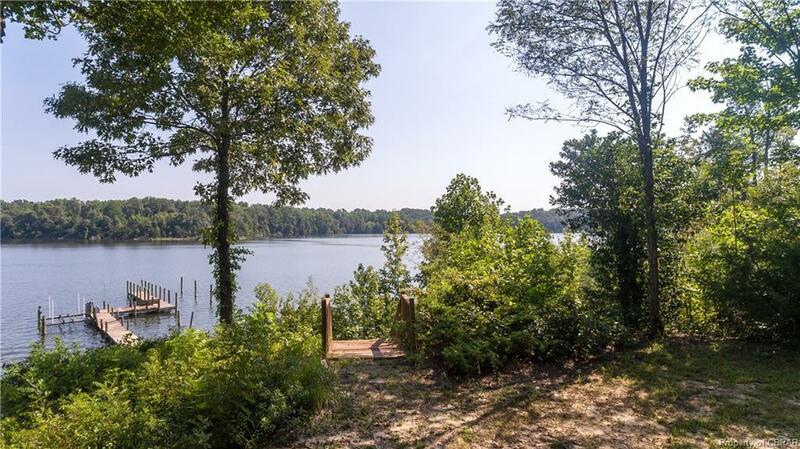 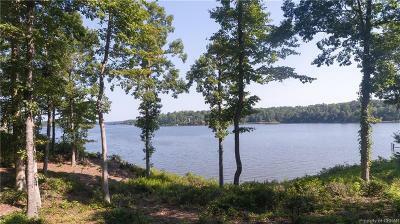 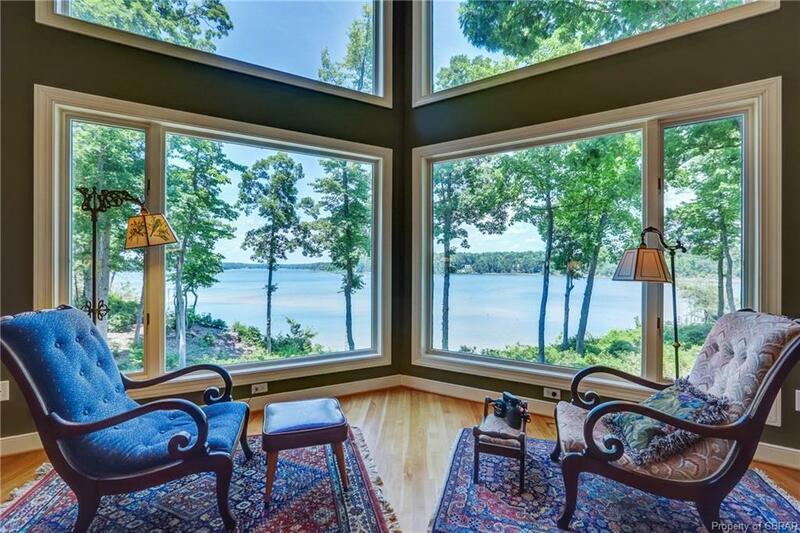 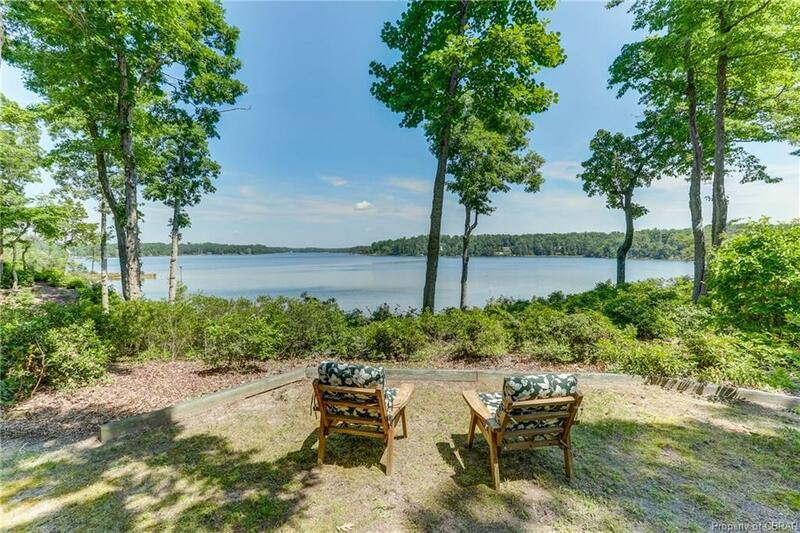 Escape to Wide Water Views & Beautiful Natural Surroundings at this Private River Home. 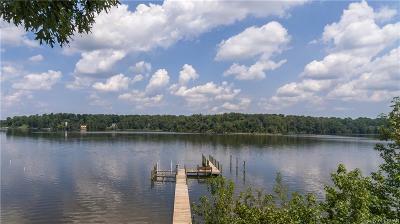 Boat Lift Conveys As-Is.